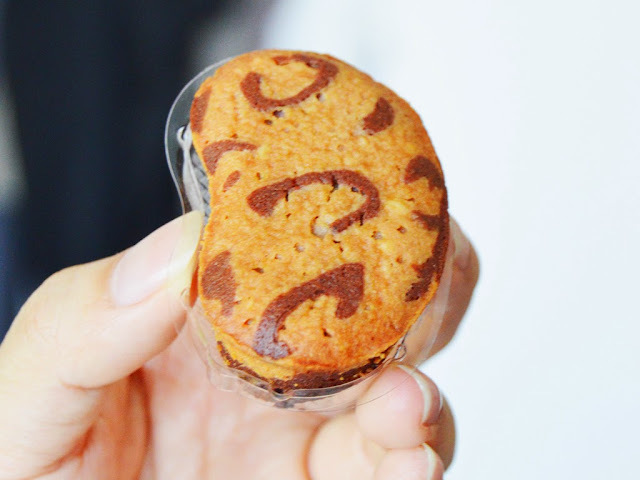 Today i want to tell about this foods commonly people brough after trip from Japan. Tokyo Banana, actually i never been to Japan, but i had this food as gift from friends for several times. 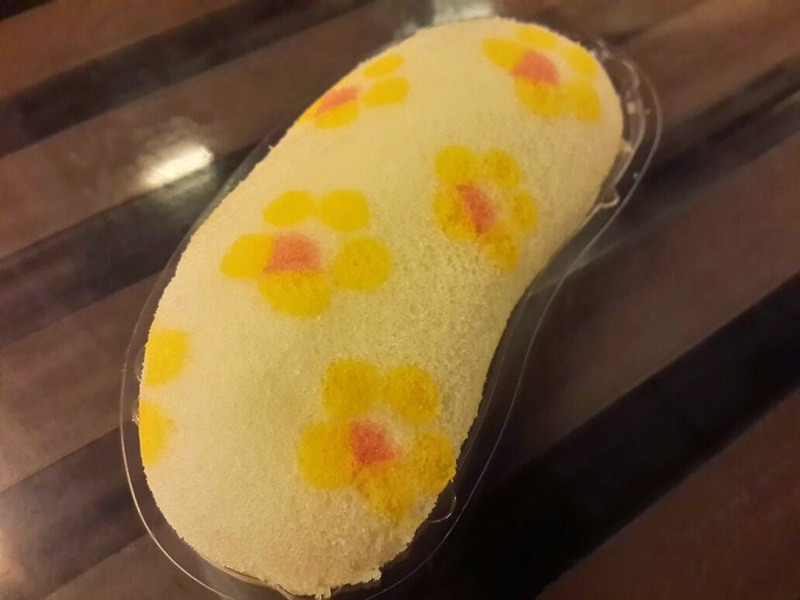 I guess many people in town have been known Tokyo Banana, but i think it's ok fo me to tell little bit what is this. Tokyo Banana is a sponge cake with filling inside, it has some taste of it like it's original taste, chocolate, strawberry, etc... it just like common sponge cake that we may found in here, but Tokyo Banana has their own taste, not too sweet, very soft texture and each cake with different filling have different pattern on it. for price of this cake, as i heard actually it's not really expensive for what it taste. But nowadays we may get this at online store, now many people are selling Tokyo Banana by online delivery, even though the price is higher than usual. We may say it cost for delivery. What i am not sure is Tokyo Banana is only have very short period to be expired. Everytime i got this from my friends when they just came from Japan, every Tokyo Banana is only best to eat for around 2 weeks. So let's say we order by delivery in here which mean the online store need to import the cake from Japan, at least couple days maybe we could received it. For me i am not really suggest to get this by online store since the product is getting expired in short time, and guarantee of originally product should be checked carefully. It's better if you maybe visit there buy by yourself or maybe ask some friends who are going there. 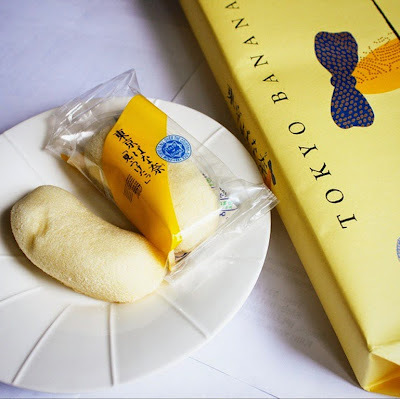 Since i never been to Japan yet, i think it's wonderful for me could taste this Tokyo Banana even for several fillings. 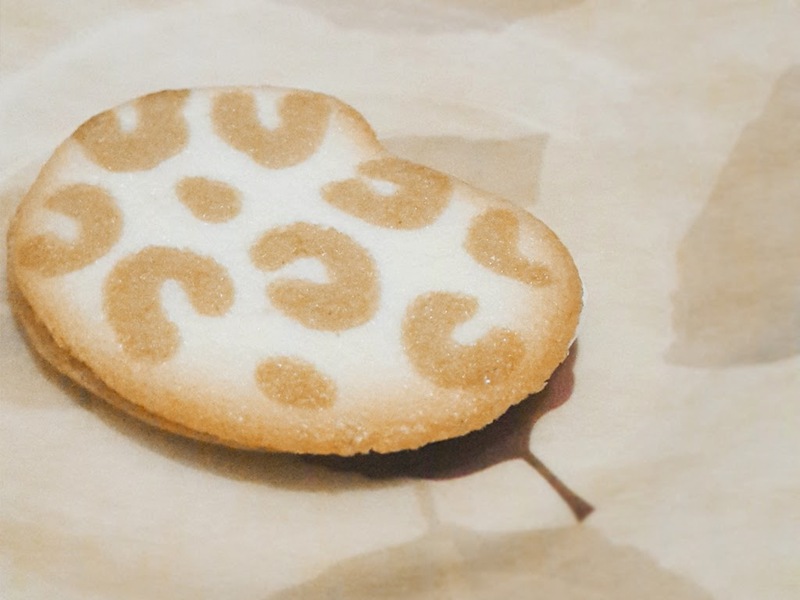 Another Product by Tokyo Banana Tree is Tokyo Banana Cookie, it is a banana cookie and same as the sponge cake, it has pattern on it as well. 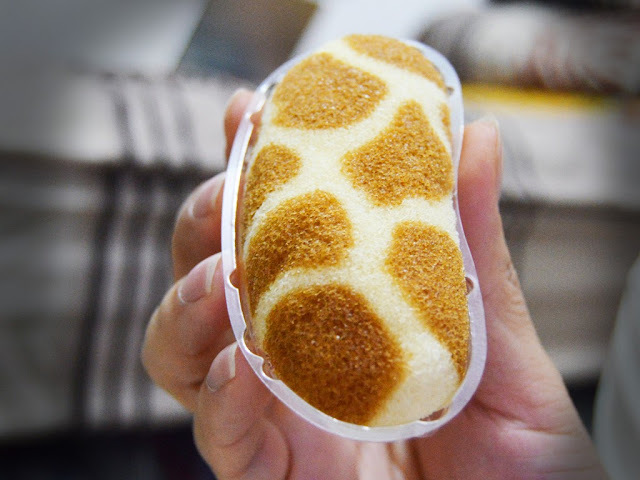 not so unique as sponge cake but it still lovely to eat. soft and firm bites, thin, melting in mouth. 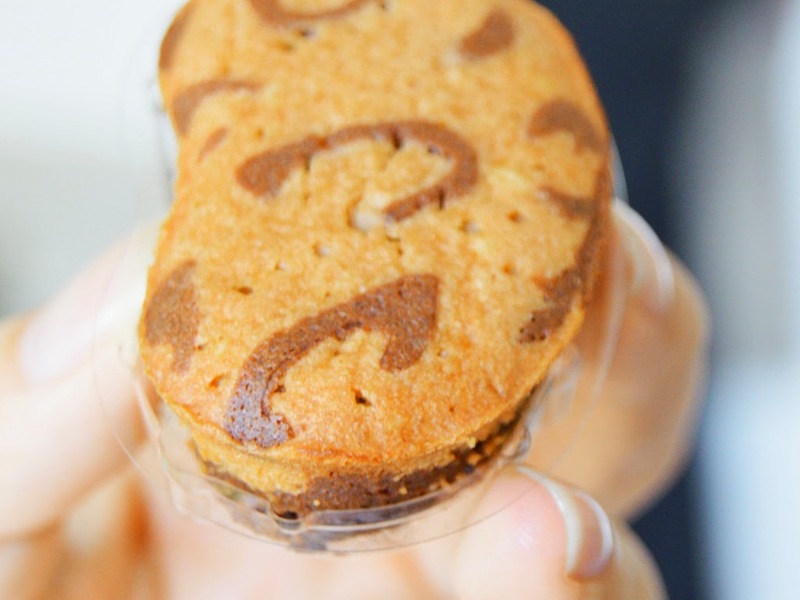 And the last pastry of Tokyo Banana Tree i am going to review for now is Tokyo Banana Brownies. From what it looks, just same pattern as other Tokyo Banana family, but the Brownies has thicker texture, not so long as sponge cake and it's absolutely Brownies taste. Mostly from taste, i think all have different taste but all are good. consistent not too sweet and has banana own taste.